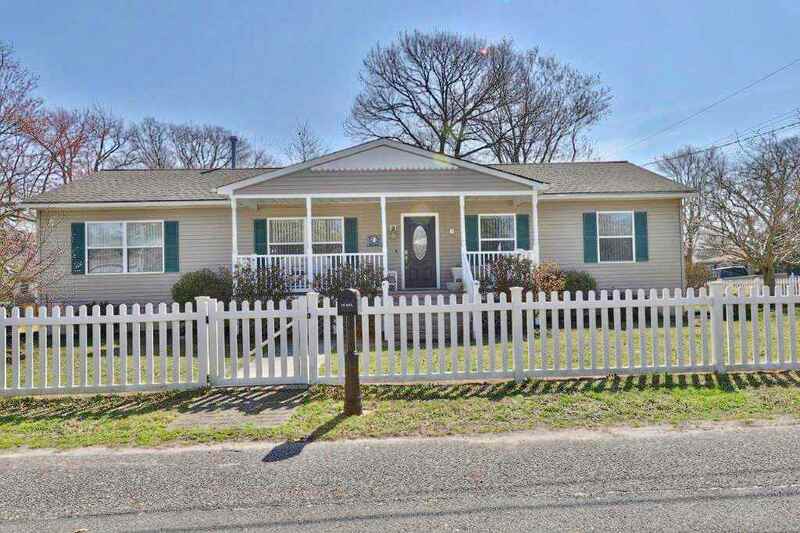 MAGNIFICENT 3 BEDROOM, 2 BATH HOME LOCATED JUST 2 BLOCKS FROM THE DELAWARE BAY IN THE HISTORIC TOWNBANK AREA! Move right in just in time for SUMMER! The home sits on an over-sized 120x89 corner fenced in lot. The home is in excellent condition offering a master-suite with large bathroom, 2 additional bedrooms, full bathroom, living room and a large open kitchen with granite counter tops, dining area and family room. The home also offers a lovely front porch, a large screened in back porch, outdoor shower and shed. Easy to show! Call today.